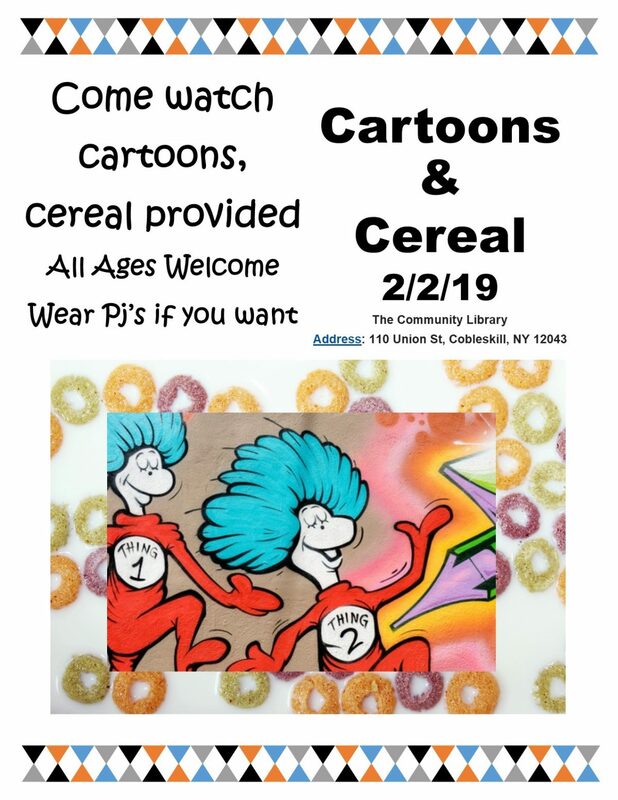 Join us Saturday 2/3 for some fun! See if you can make the Cobra Weave, an exciting Popsicle Stick Bomb! Tickets are on sale starting this week for the Friends of the Community Library’s annual Basket Raffle fundraiser! There’s over 30 beautiful and tempting baskets to chose from in taking your chance to win! Join us for a day of fun on the 22rd of September, drawing at noon!